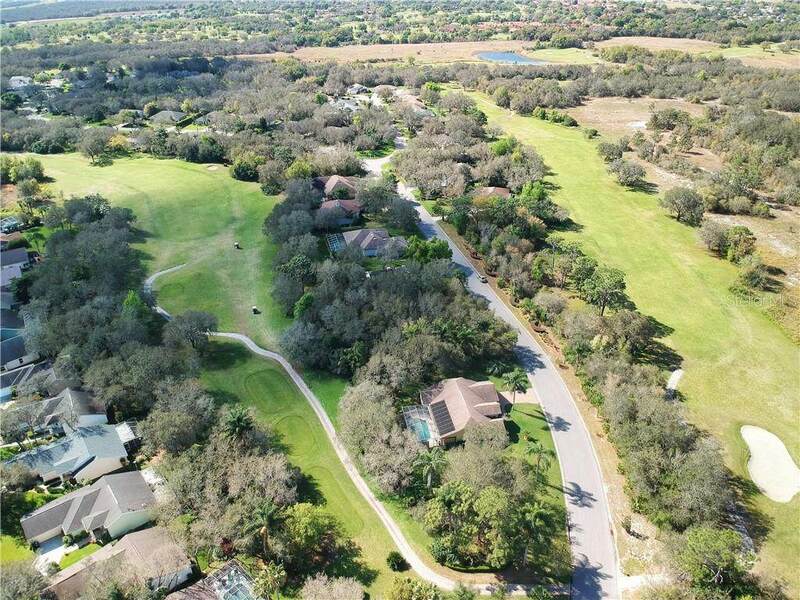 RESIDENTIAL BUILDING LOT on the beautiful Oakwood Golf course can be yours! 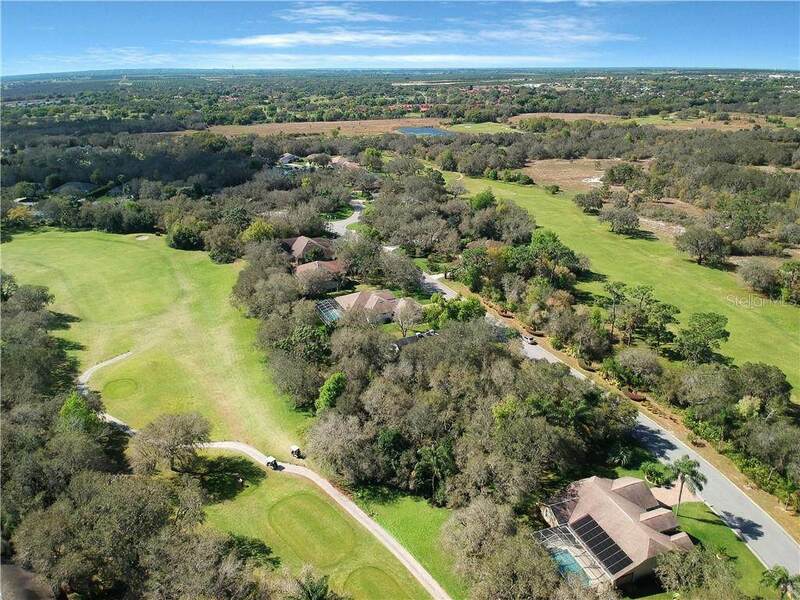 Don't miss out on the opportunity to build a brand new home in this desirable gated community, with low HOA fees. 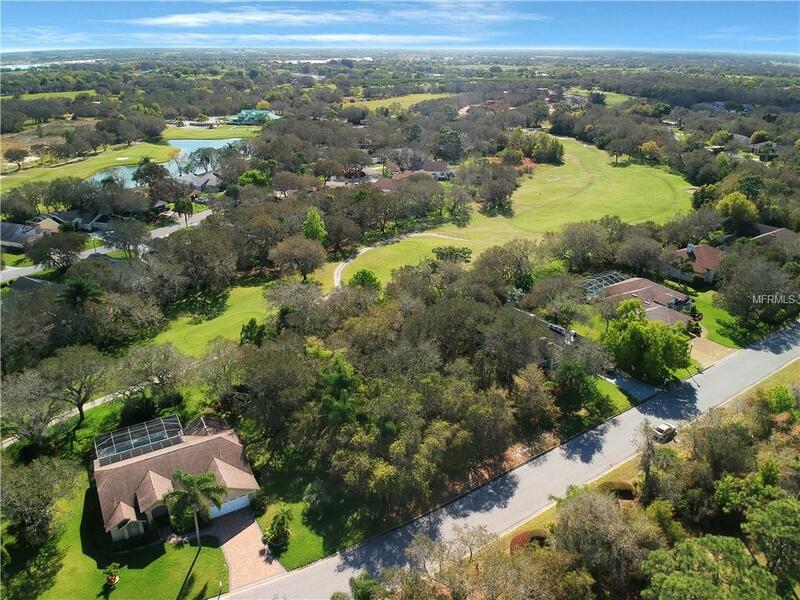 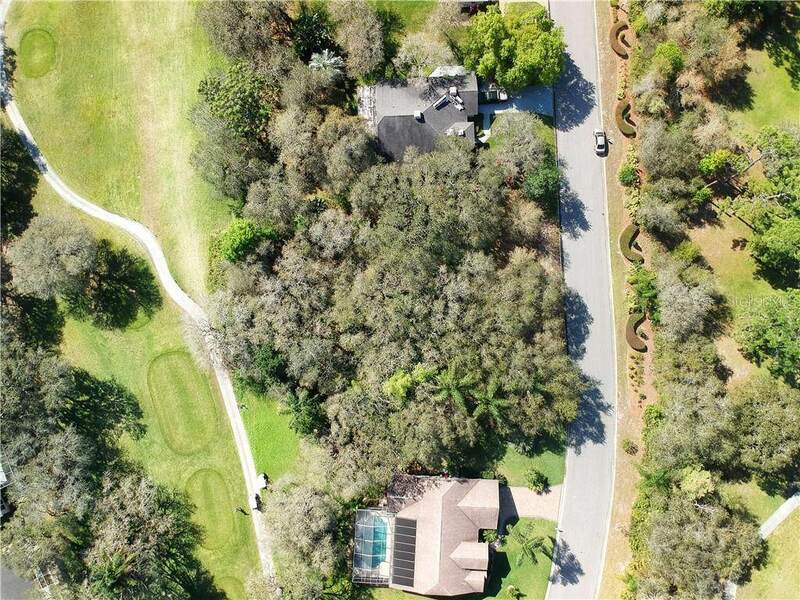 You will enjoy this quiet and peaceful setting overlooking the fairway, the lot has mature scrub oak trees to preserve for shade and charm of a beautifully landscaped lawn.